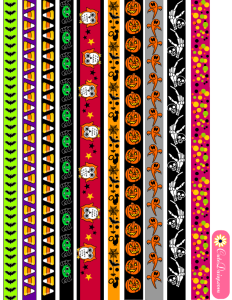 Today I also made some cute scary and spooky free printable washi tapes for Halloween that you can use to decorate your planners and scrapbooks and also use in your other craft related projects. 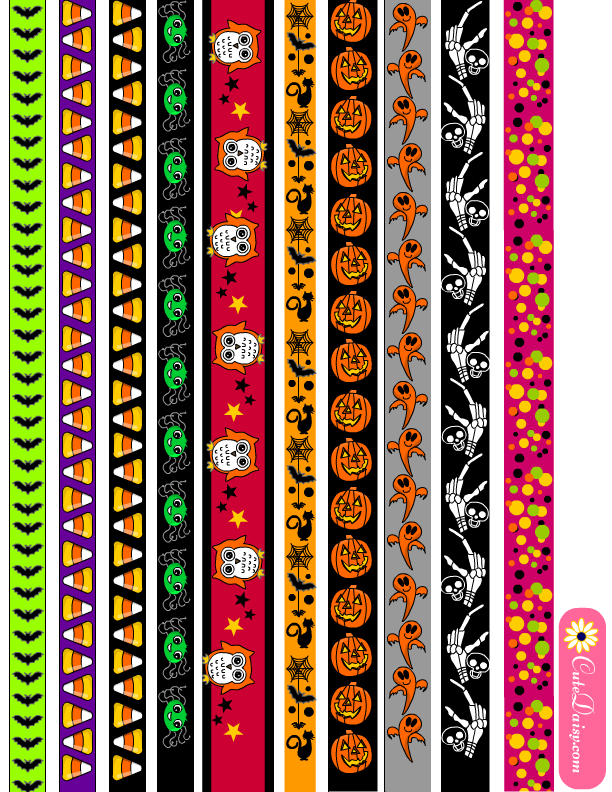 I had already created some Halloween themed washi tapes earlier and today I made some more. I have also created Halloween themed Happy Planner and Erin Condren Planner Kits and Halloween themed Decorative stickers. 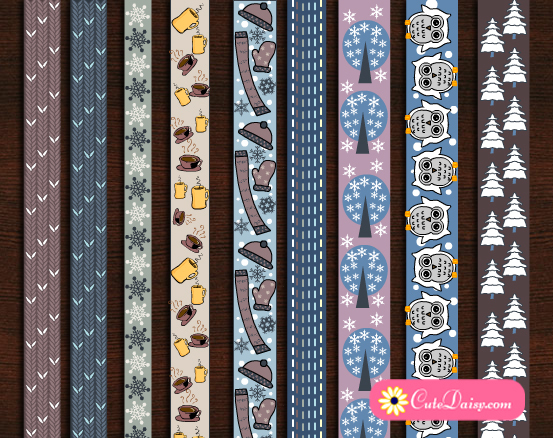 I have used images of cute spiders, owls, bats, pumpkins, ghosts and candy corns in these washi tapes. 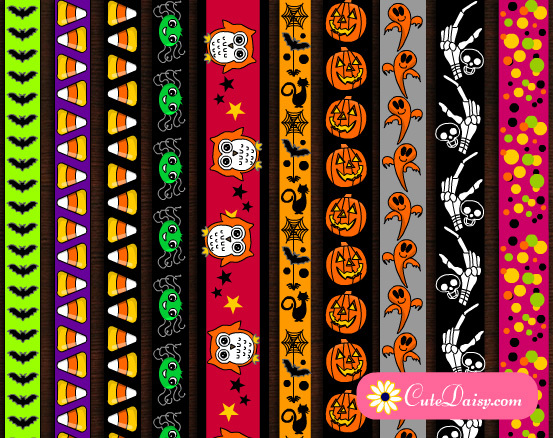 To download the PDF of these adorable Halloween Washi tapes click here. I love these! So creative and can’t wait to add them to my planner! Thank you so much!!! 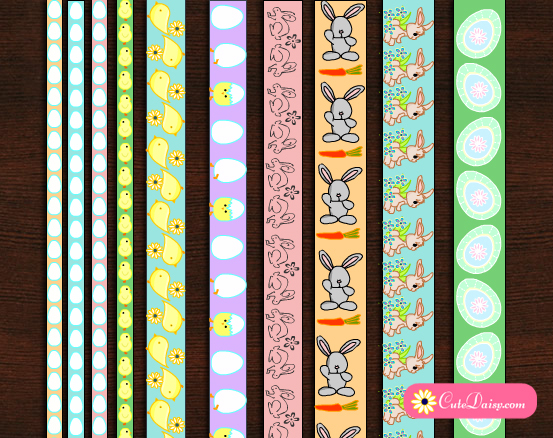 I love ALL your printables and how creative you are. Thank You!! How can i save these. Thank you. 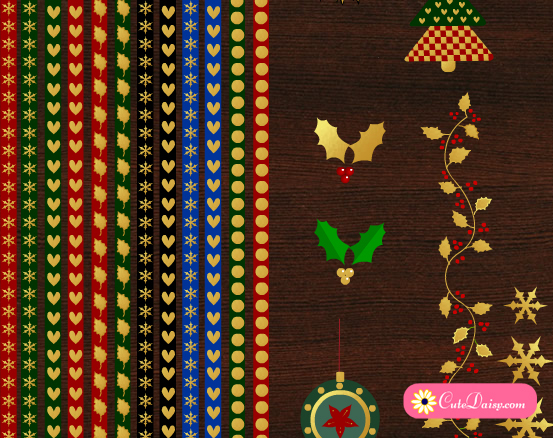 Love the design and colors. Thanks so much for these free Halloween goodies…..